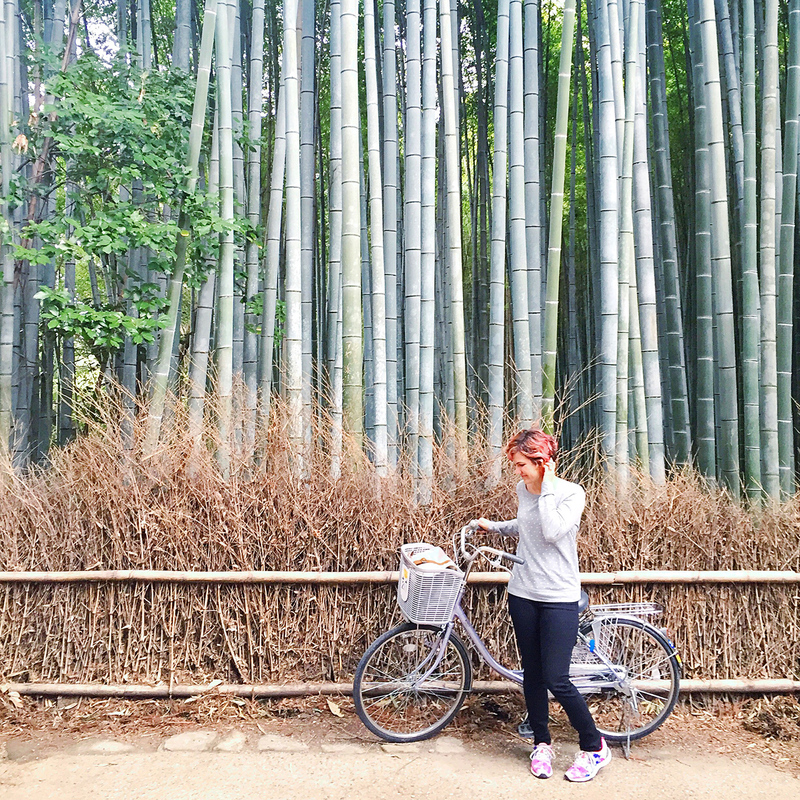 Today I’m sharing details about the second half of our Japan trip! 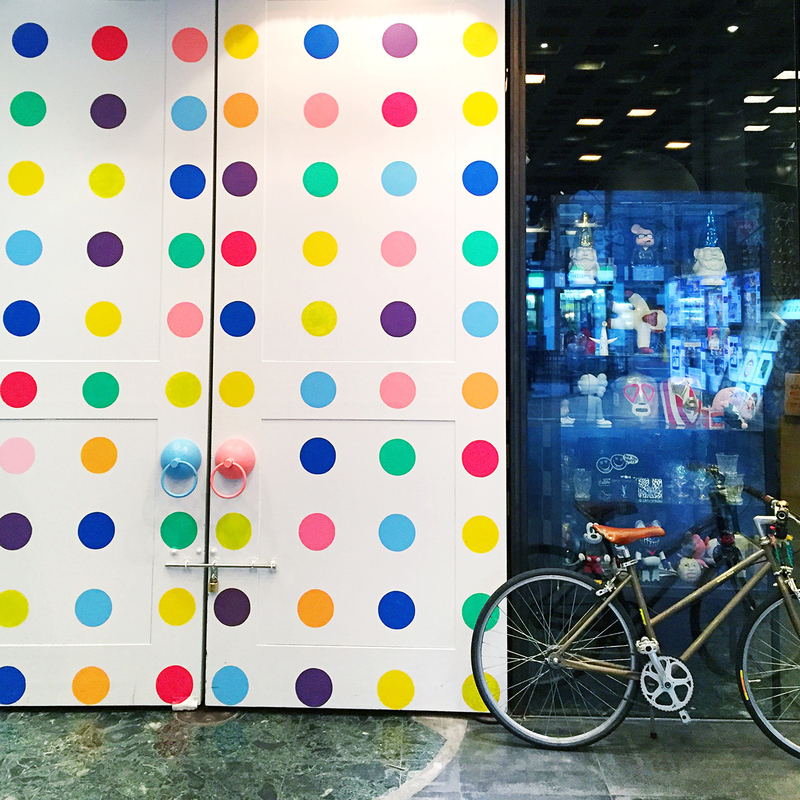 Incase you missed it, you can catch up and check out my Tokyo guide first. We spent 4 nights in Tokyo then took the bullet train to Kyoto and spent 2 nights there. It’s really hard to say which city I liked more. They are quite different and each offer some really unique experiences. Here are some notes from our trip and some things I highly recommend you do if you’re visiting Kyoto! 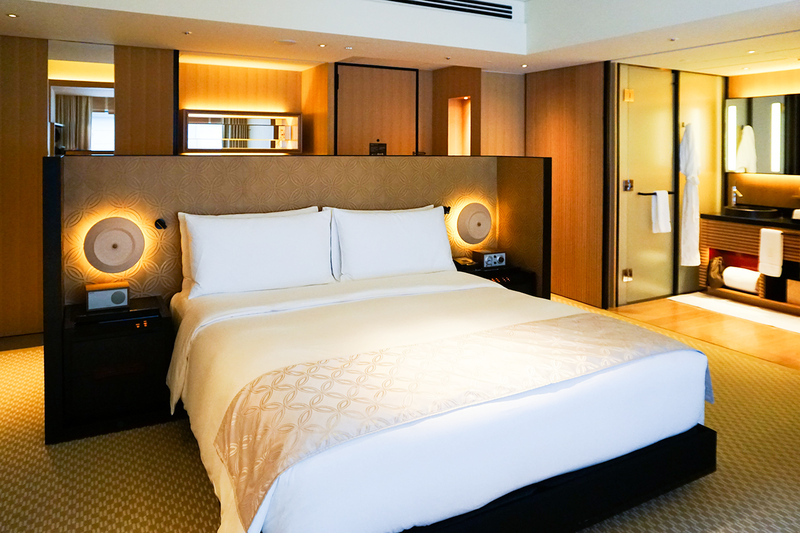 We went all out and used our Marriott points to stay at the Ritz Carolton Kyoto. After reading many reviews that said this was one of the nicest hotels in the world (say, what?!?) I convinced Kevin we had to stay there. After walking into the hotel, he was pretty convinced too. The room was minimal but had tons of amenities like a traditional Japanese tea set, a Nespresso machine and other k-cup kinda like tea thing. Along with tons of china and crystal because you know I like to eat Koala Yummies on fine china. The craziest part of the room was the Japanese-style shower and huge tub, that had lots of natural sunlight so it felt like you were outdoors. Enough said! We stumbled upon the best ramen place in Kyoto. It was so good we stopped in for lunch two days in a row! 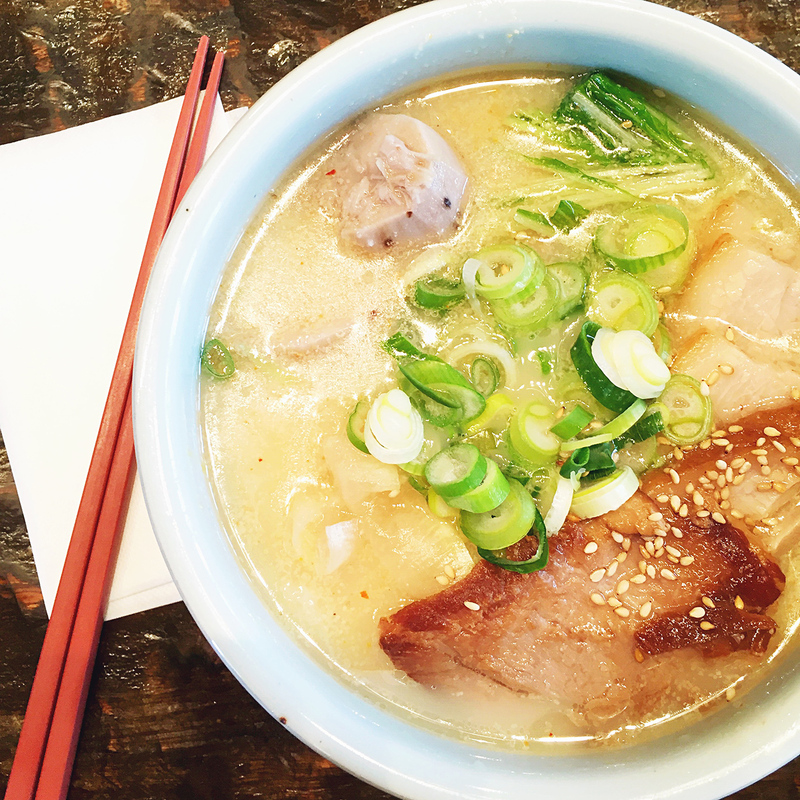 Between the homemade noodles and perfectly cooked pork belly, we were hooked. For 100¥ more, you can “upgrade” to an assortment of local organic veggies in your ramen. I’ve never been a huge ramen fan but this stuff was one of the best things I’ve ever eaten! 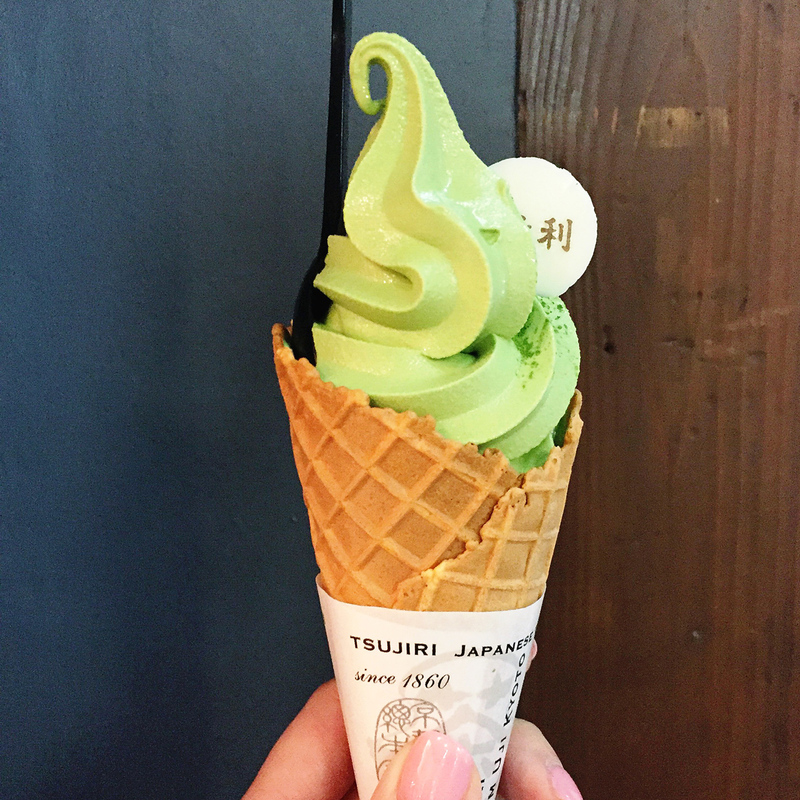 Green tea ice cream is one of my all time favorite flavors so when I learned that Kyoto is the green tea capital of the world I was on the search for the best matcha ice cream. There are tiny matcha ice cream shops scattered around town and they did not disappoint. It’s honestly hard to say which was the best because they were all so delicious. 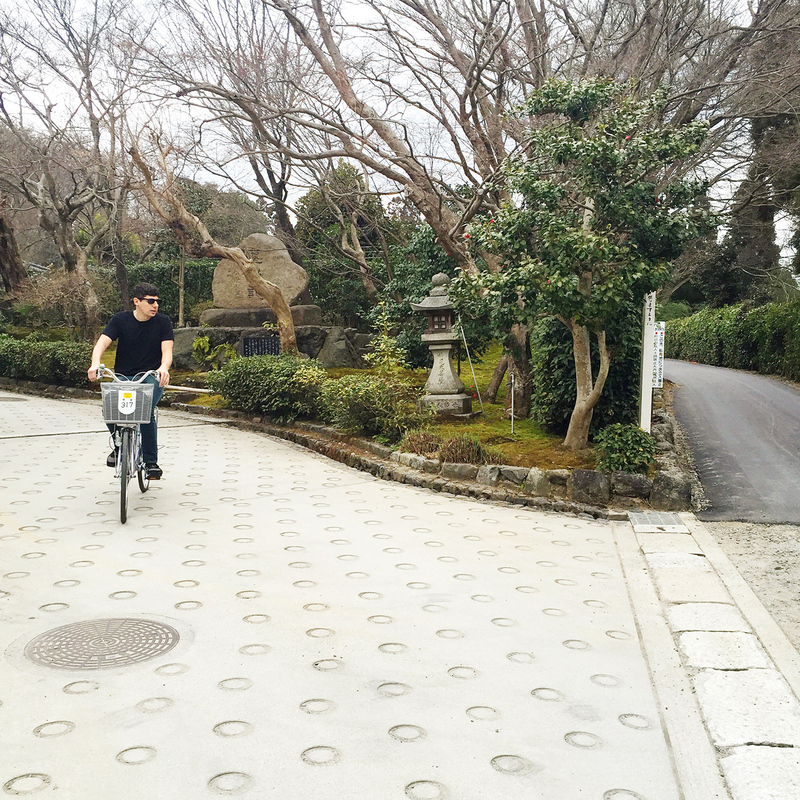 Kyoto is one of the bike friendliest cities in the world. There are dedicated bike lanes on nearly every road! Just remember to say towards the left since they drive (and ride) on the left side of the road there. We took the subway to the entrance of the bamboo forest and rented bikes from a tiny shop nearby for only 1000¥ (which is less than $10) a day. Riding around the forest and the outskirts of Kyoto allowed us to see so much more than we would have by foot or train. We stopped along our route to check out temples and shrines which were stunning. This experience was definitely one of the highlights of our entire trip! Plan to spend at least a half a day visiting Arashiyama, which is on the western outskirts of Kyoto. You have to get there by train but it’s worth the trip over. This is where we rented bikes but there are many rental shops in downtown Kyoto if you don’t want to rent them here. The attendants at the hotel told us that the forrest would be pretty packed after 10AM, even on a weekday, so we arrived earlier than that. After spending most of the day riding around, when we rode back through the forrest later that afternoon it was jam packed. Even when it was crowded the forrest was still gorgeous. 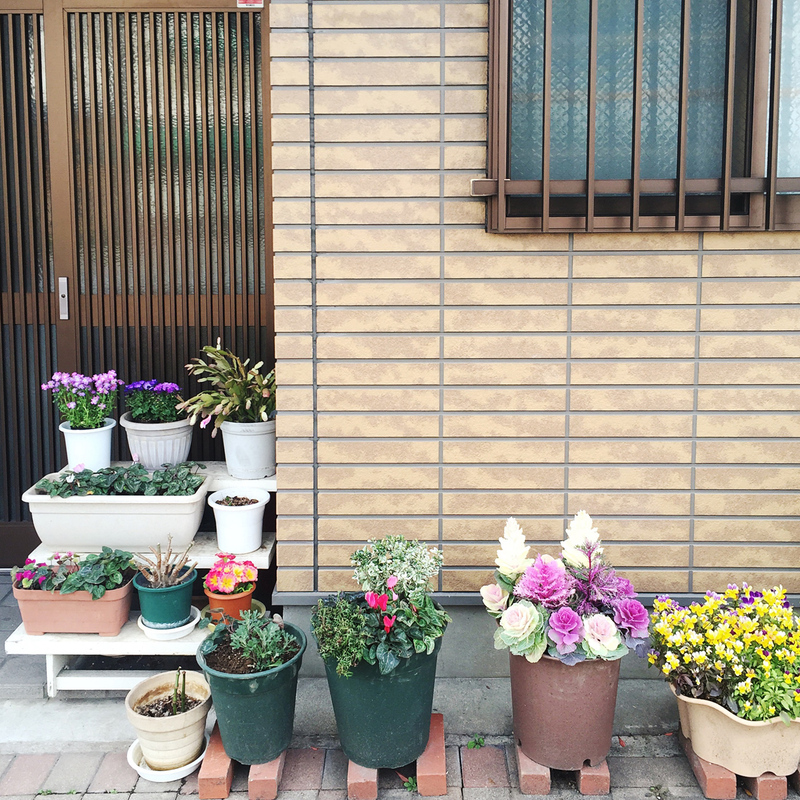 It is definitely a site to see on your first trip to Kyoto. This farmers market style year-round market features open stalls but is mostly covered, making it a good thing to do on a rainy day. It’s jam packed with fresh seafood and produce and specialty vendors like florists and chopstick sellers. It was also pretty packed with tourists so like the bamboo forrest, you might want to get there a little earlier in the day. 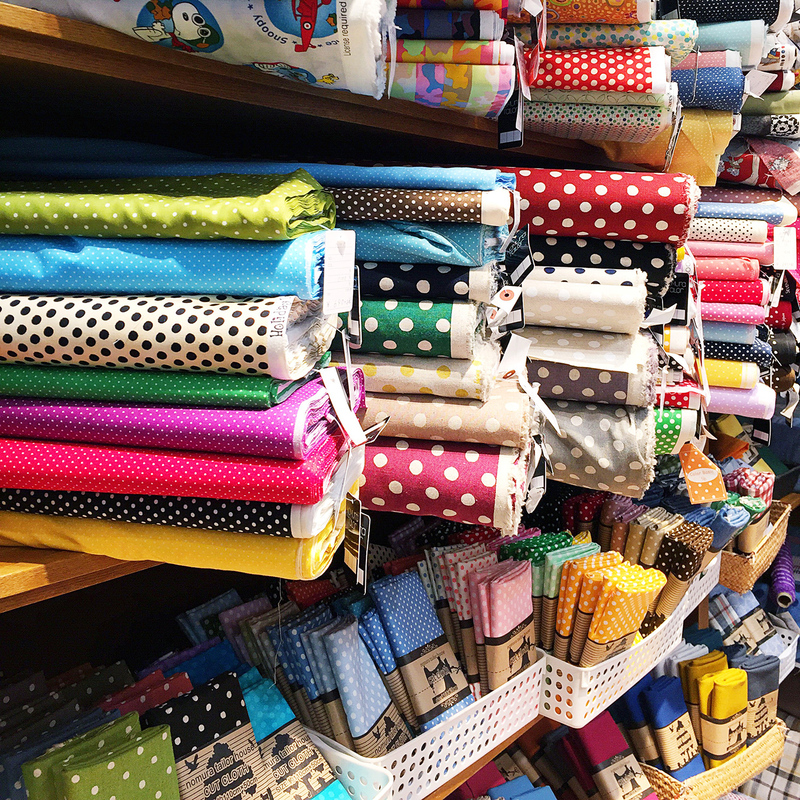 Just outside the market, I stumbled upon a pretty great fabric store that sold tons of cute sewing kits. Stroll trough the Imperial Palace. It’s a large area with public lawns and stunning architecture. Most of the walkways are gravel so I would recommend biking over and then walking around by foot. Follow the Kamogawa River. This river runs north south through the city and has a great view of the mountains. It features a wide walkway that’s perfect for an evening or early morning walk. Like so many other parts of the city, this area is also bike friendly and makes for a scenic ride. Subways and trains are easy to navigate. The system was very similar to that in Tokyo, but we found less signage in English here. We were still easily able to navigate around because the name of each stop was also written in English. We ended up taking the subway most because many JR train lines weren’t convenient to our hotel. Stand on the left, walk on the right. Like Tokyo, this rule applied on escalators. But unlike Tokyo, foot traffic in the trains stations would flip flop from the left side to the right side. Just be on the look out for arrows indicating which side to be on! 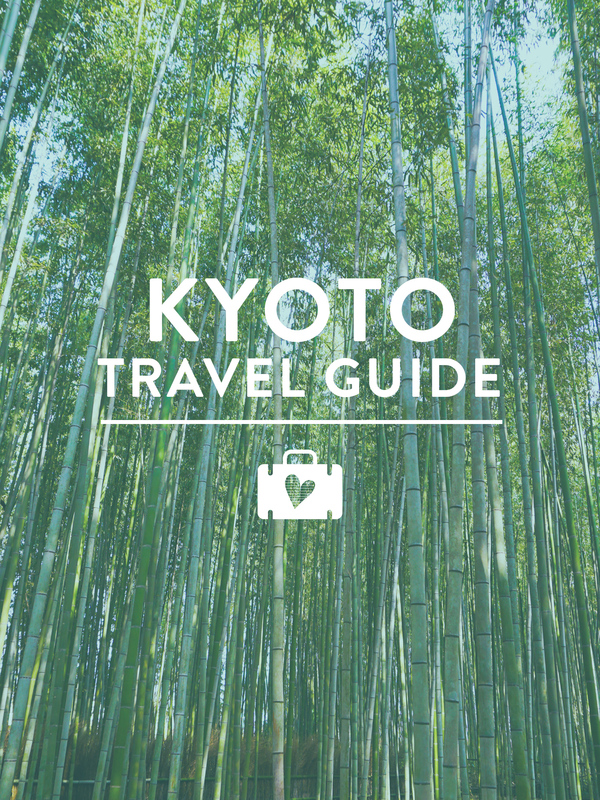 Have you visited Kyoto before? What was your favorite part? 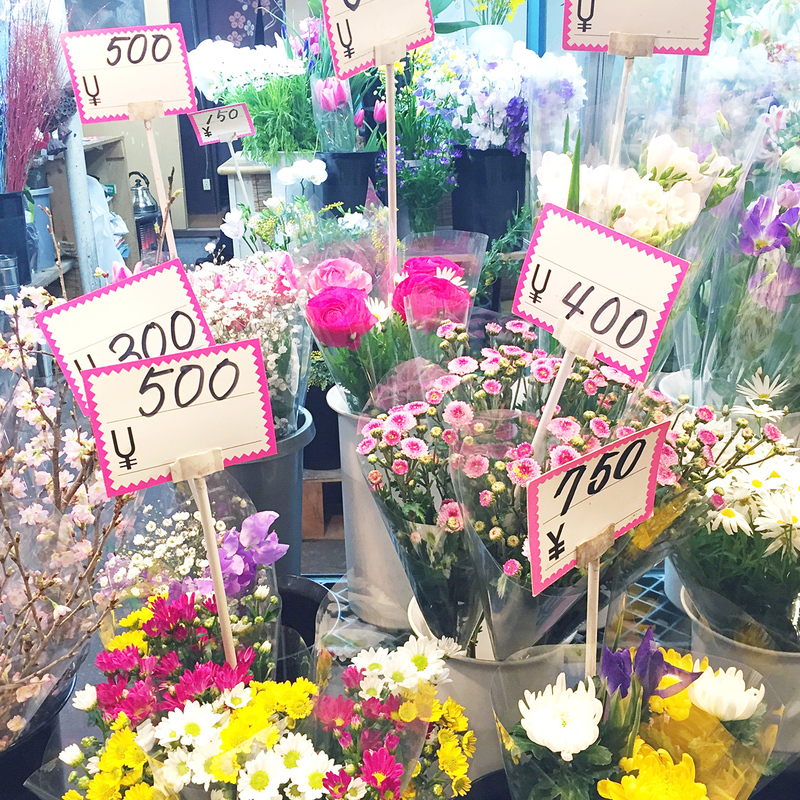 If you’re planning a trip to Japan, be sure to check out my Tokyo guide too! And want to learn more about how to fly first class all on points? Check out Kevin’s post over on Need Want. I visited Kyoto several times when I lived there, but my absolute favorite time was for a spring wedding. I used to collect used Kimono and Kyoto is a great place to find second hand pieces which saves a heap of money. On my next trip to Japan, I would love to go back to Kyoto and spend more time there. Also the Rokuon-ji (Golden Pavilion) is one of my favorite sightseeing spots.